Home / Ambassador / RG Events / Running Ambassador / Soleus Cross Country Challenge / Soleus Cross Country Challenge 2016 / Soleus Cross Country Challenge Ambassador / Trail Race / Trail Run / Dare to Take the 21K Challenge or Take It Easy the 12K Trail in Soleus Cross Country Challenge? 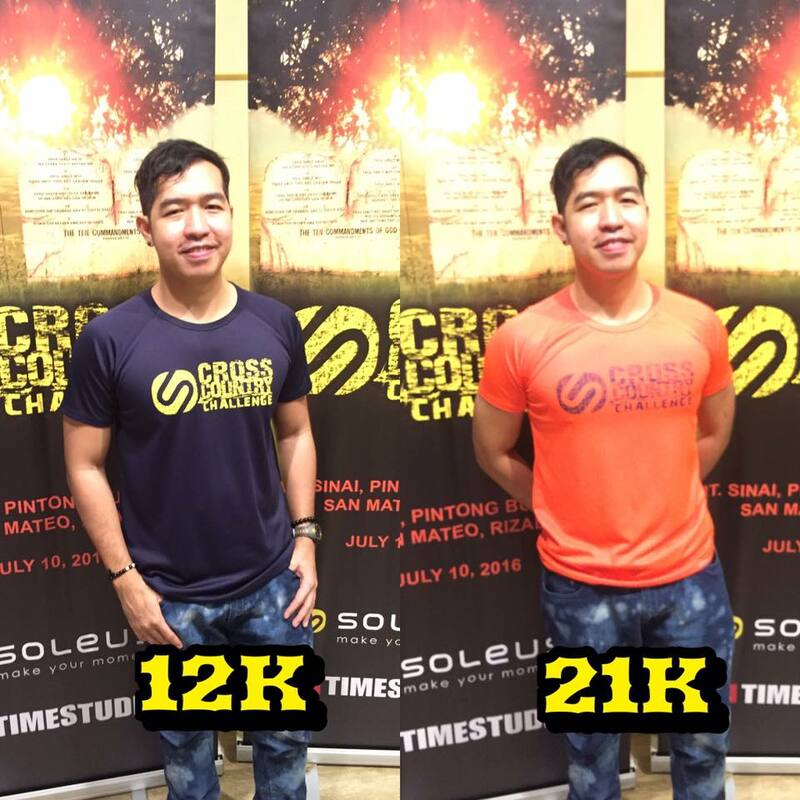 Dare to Take the 21K Challenge or Take It Easy the 12K Trail in Soleus Cross Country Challenge? 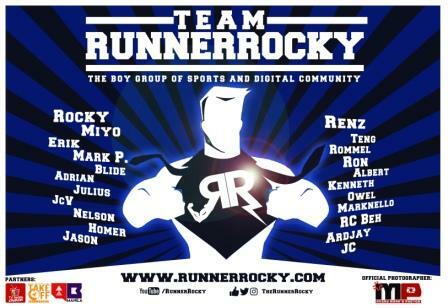 After conquering different types of races and running events like road runs, fun runs, obstacle races, music run, superhero runs, and ultramarathons, it's now time for Runner Rocky to take a full trail race! 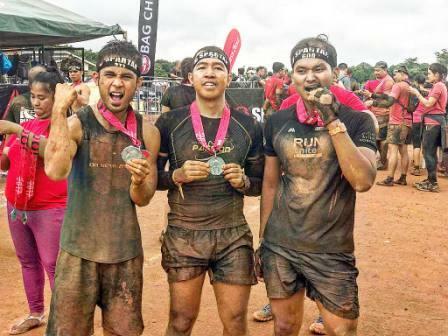 And this will take place in the Soleus Cross Country Challenge. 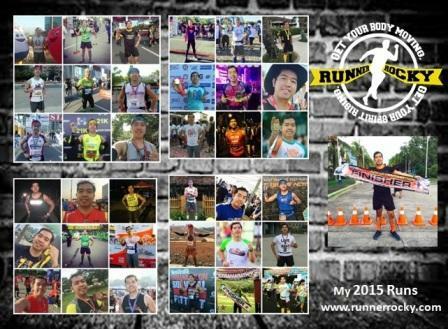 But the question goes, will I dare to take the full 21K Challange or I will take easy the 12K trail? 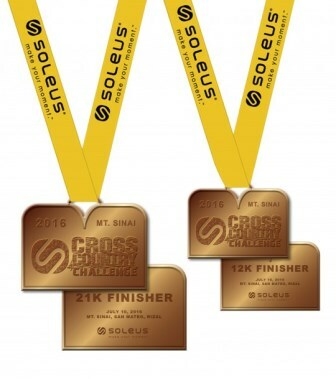 RG Events and the Soleus running team are proud to bring us the Soleus Cross Country Challenge! 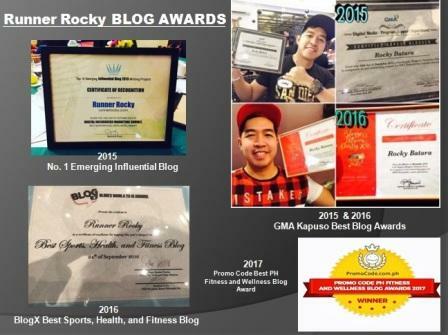 Happening this July 10, 2016 in Mt. 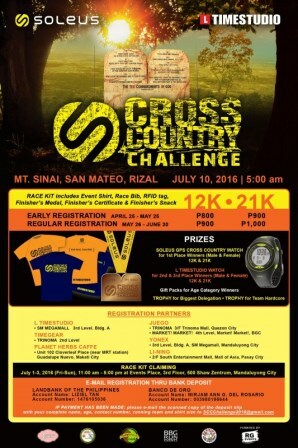 Sinai, San Mateo Rizal, the event offers the runners two trail categories - 12K and 21K. And each category has two different tech shirts - blue for the 12K and orange for the 21K. You may check out the actual event shirts I'm wearing above as an ambassador of the said trail race. *Please fill up registration form, then email with scanned copy of deposit slip to SCCChallenge@gmail.com. How was your #GoAfro Colors of Freedom Run 2016?